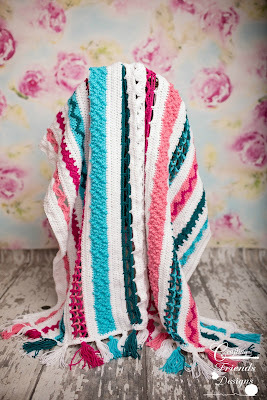 Have you ever wanted to make an afghan that has the chevron look but not the chevron ends? I thought it would be fun to do a stitch sampler style CAL so you can learn a few new zig zag stitches that are worked back into straight rows allowing you to mix and match patterns and be able to create your own fun blanket. ~ Repeat counts will be given so you can customize to your desired size. You'll just need to adjust the qty of yarn required. 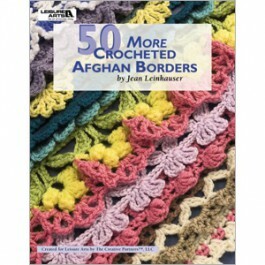 ~ I chose to work the rows the length of my afghan. You can work yours either length wise or width wise. This would be great in just 2 colors, it's perfect for 2 tones of the same color family or have fun and use some contrast colors! I chose to use teals and pinks to match my daughter's room since this afghan was made for her. Gauge: 13 hdc & 8 rows = 4"
Special stitches and instructions will be given with each specific section. 2. Photos showing stitch placement are referenced as P1, P2, P3 etc. 4. 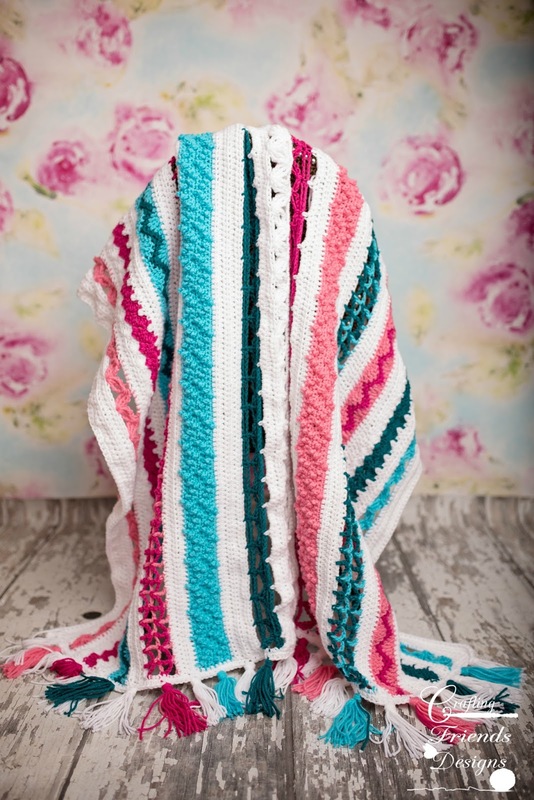 This afghan is set up as a stitch sampler style and sections can be worked in any order to create your own personal style. If switching up the sections, be sure to start the color sections as noted for Right Side and Wrong Side for best results. This means you may need to add an extra row of hdc in order to keep the color work on the correct side. Are you excited? 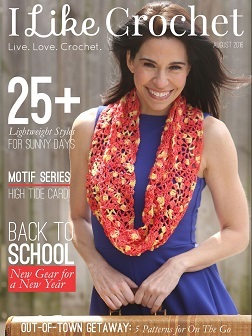 Join me next week for the first section and be sure to add your projects on Ravelry! I'd love to see all the colors you choose and share your work on Facebook. Beautiful!! Will have to try this CAL. I love the colors you chose. Have never done a CAL. Looking forward to this. Thanks everyone! I hope you're enjoying this pattern.